The Neal’s Yard Remedies Holistic Facial is a tailored facial treatment, incorporating consultation, detailed skin analysis, facial diagnosis and comprehensive aftercare advice. 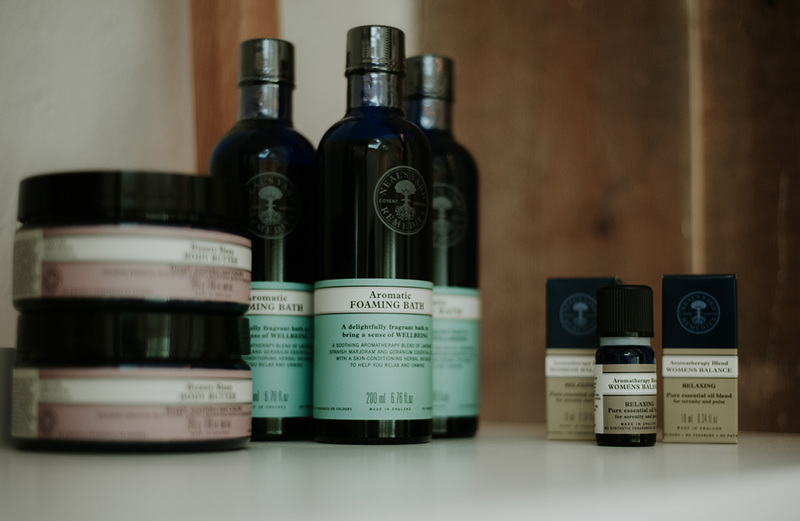 The Neal’s Yard Remedies Holistic Facial isn’t just skin deep, it’s a sensual and deeply relaxing experience, aiming to give long-term benefits and a greater sense of well being. I will choose from NYR’s natural skincare range to develop a facial routine best suited to nurture your skin type and emotional state. The facial then combines deep cleansing, skin nourishment and deliciously soothing massage, leaving skin feeling fresher and looking clearer and more radiant. I offer a range of Neals Yard Remedy products at Meadowspace. NYR Organic is a consistent winner of organic beauty products and as I am a stickler for natural health it was the obvious choice for me! I will never ever give you the ‘hard sell’ or try to persuade you to buy something you don’t want.